If you’ve got your travel plans in place well in to 2016, this is the time to grab your Firefly tickets for only the cost of the taxes etc. You do need to book by 6th November, and you can fly between 9th November 2015 and 29th October 2016. For Malaysian domestic journeys, that means you’ll only pay RM41.34 each way in taxes/fees per passenger. For International trips, you can pick up a return flight Penang/ Medan, Indonesia for RM209 (taxes and fees out RM108.90, back RM100), or Subang Skypark/Koh Samui, Thailand for RM428 (taxes and fees out RM208.90, back RM220). 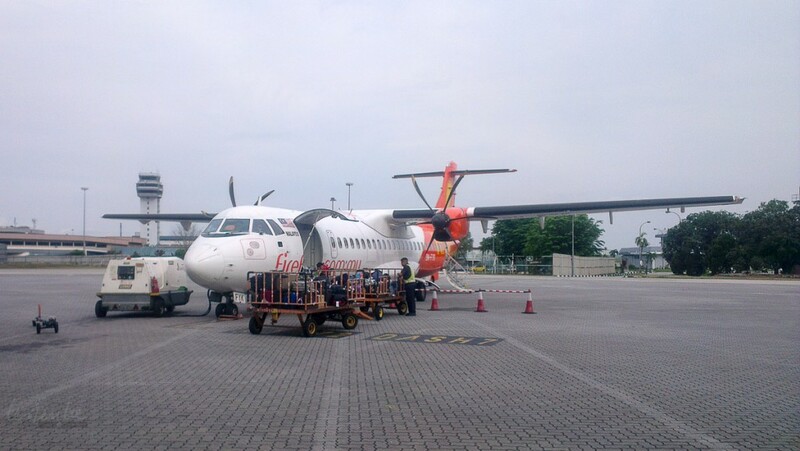 Your fare includes a snack and 20kg checked baggage and if you’re travelling from Kuala Lumpur, you’ll leave from the convenient Subang Skypark, close to Kuala Lumpur. How to find the RM0 flights? When you’re looking for flights, check the ‘I want the lowest fare’ button. That will bring up the whole month, so you can make changes easily. Be warned, with school / end of year holidays upon us, you’re not likely to find many RM0 fares until February, unless you’re lucky, but from then on, there are plenty to choose from. Book your flights online at the Firefly website.